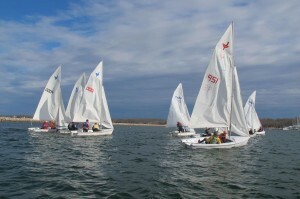 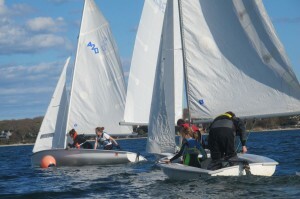 Each fall and spring, students from local middle and high schools participate in Breakwater Yacht Club’s after school Sailing Club. 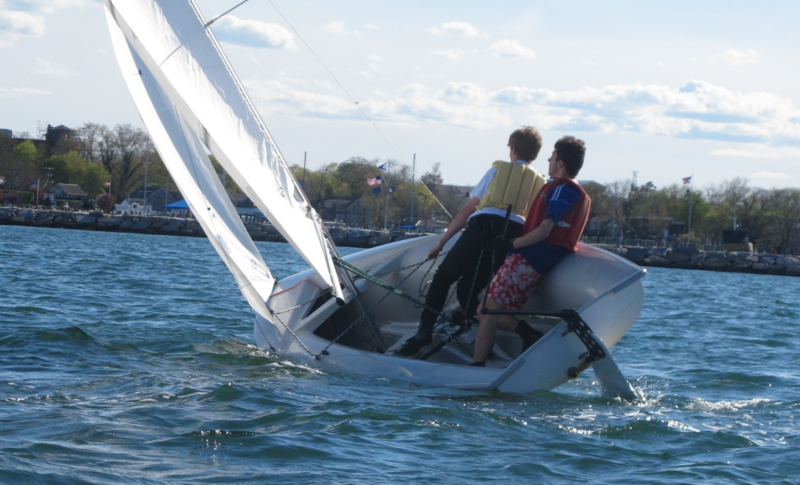 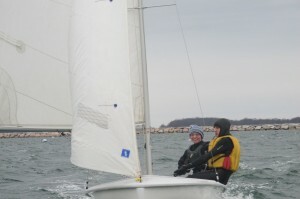 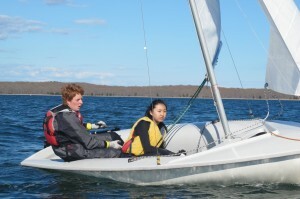 BYC’s after-school Sailing Club began in 2003 as an outgrowth of the summer junior sailing program when students themselves expressed a desire to continue sailing into the fall. 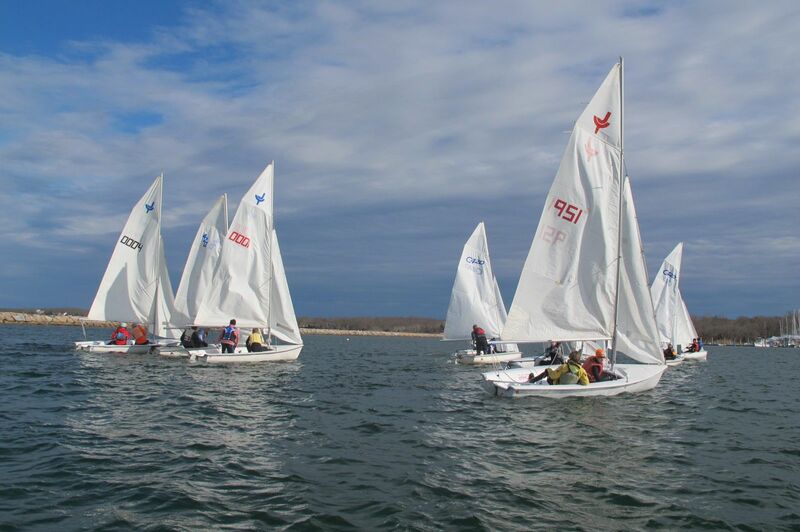 Today, BYC’s Sailing Club meets five days a week each spring and fall and students learn competitive sailing aboard Breakwater’s fleet of 420s and JY-15s. 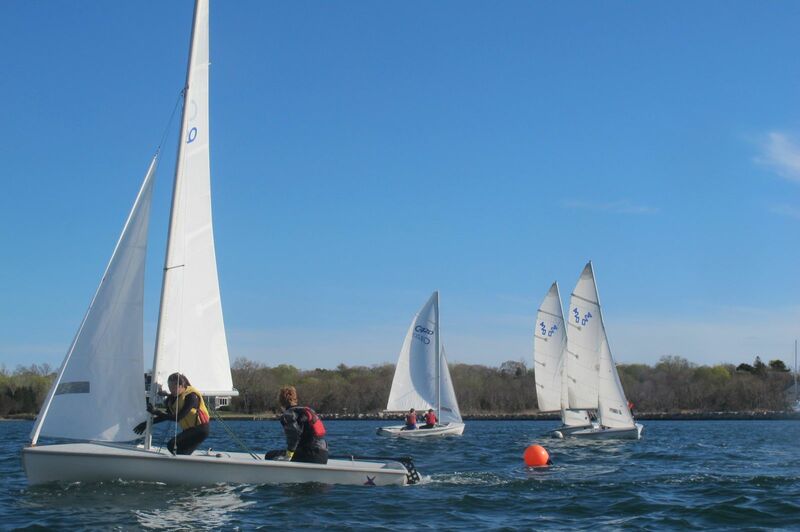 On most Saturdays during the season, as an Interscholastic Sailing Association (ISSA) team, BYC’s Sailing Club competes against other teams from around Long Island. 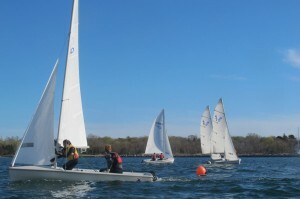 In addition, high school sailors are eligible to compete in three qualifier regattas each spring. Not only does competitive sailing build confidence and skills on the water, but racing on high school teams can be helpful when it comes time to applying for college —both for scholarship opportunities and the leadership skills it fosters. Are you a middle or high school student interested in participating, or a parent wondering if your child is eligible to take part in BYC’s sailing club, contact Sailing Director Sean Elliott at Sailingdirector@Breakwateryc.org or call (631) 725-4604.